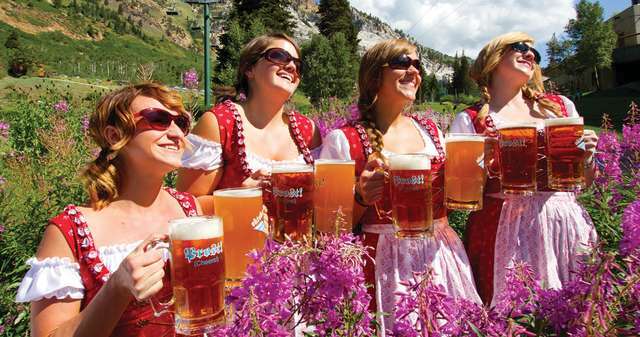 There is just one last weekend to catch Oktoberfest up at Snowbird Ski & Summer Resort in Salt Lake. 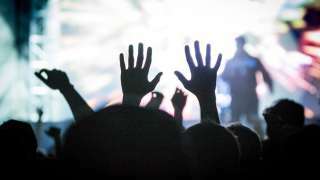 This festival incorporates some of the best parts of the season: being up in the mountains in the fall, good and hearty food, music and dancing, and of course large steins of beers! 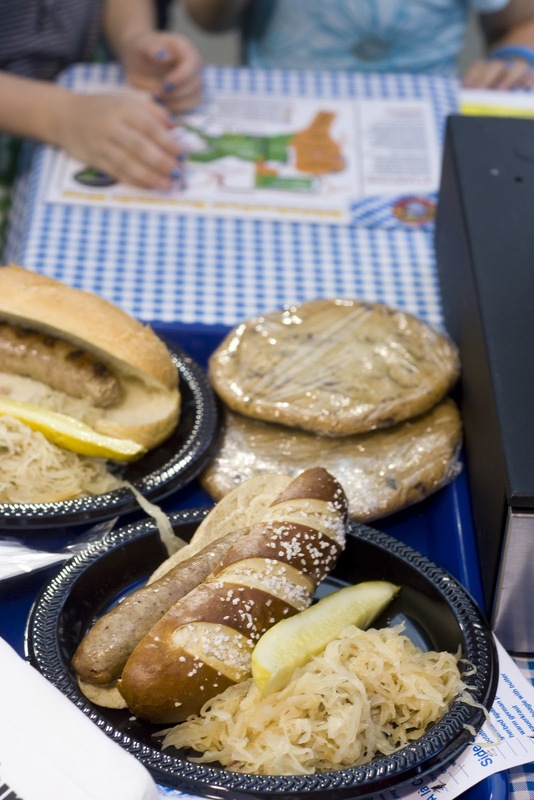 The food that you&apos;ll find at Oktoberfest is all traditional German food: bratwurst, pretzels, sauerkraut, German potato salad, apple strudel, and German chocolate cake. Although the food is tasty and the beer plentiful, this festival is mostly just a fun event to enjoy with a group of friends. Load up a car with your buddies and head on up the hill for a time to eat, drink, and be merry. 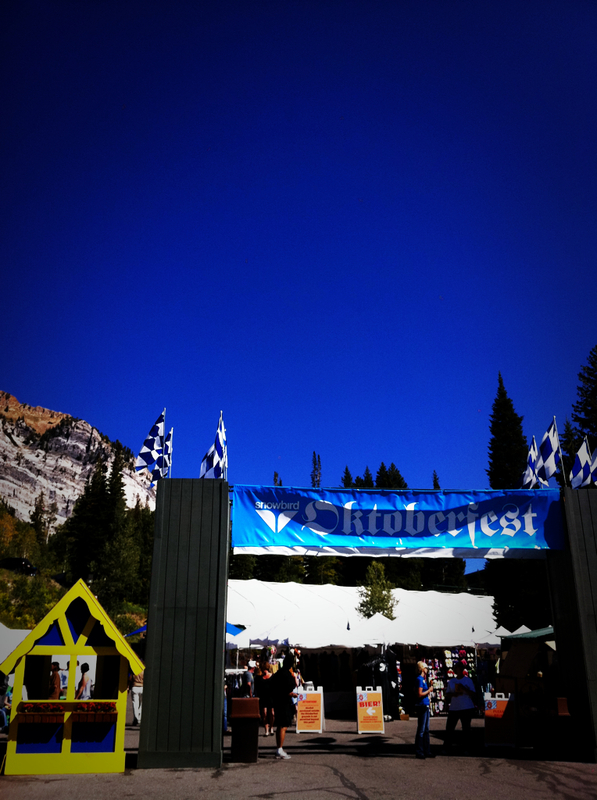 For more photos and information regarding Oktoberfest, visit The Vintage Mixer Blog and The Snowbird Ski Resort Website.